The Oasis has just finished up its 2018 surf season with a perfect run of waves. 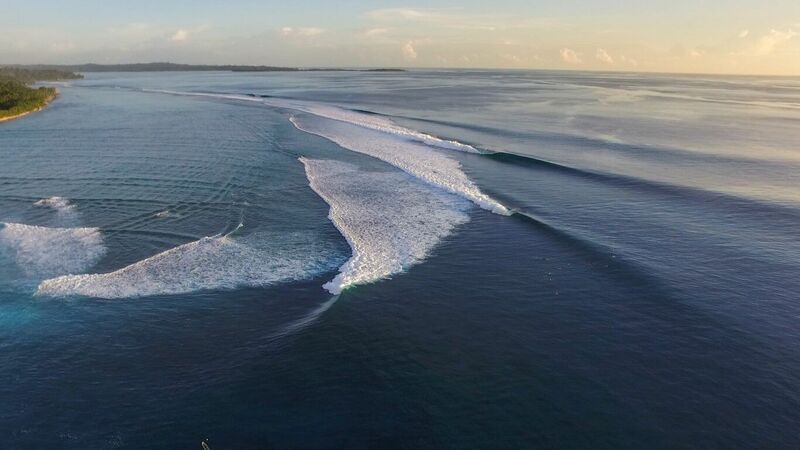 The Indian Ocean delivered epic conditions with a succession of major swell events throughout the year, including Indonesia’s largest swell in recent history on July 27th. Oasis hosted some world class surfers during the 2018 season who were lucky enough to score some of the best waves they have ever had in Indonesia. 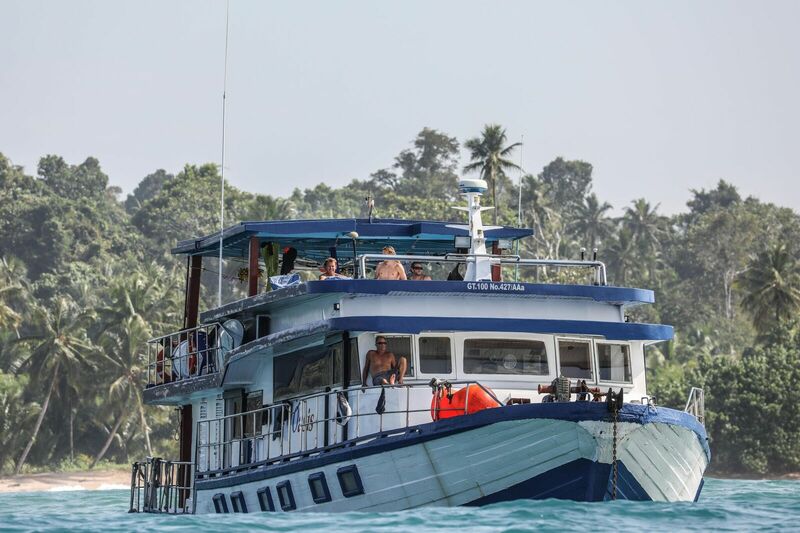 The boat also hosted many Indo virgins who were left spellbound after scoring perfect, clean, offshore, tropical perfection throughout their 10-day adventure. The Oasis sets the scene on day one as you enter the picturesque island chain, from deserted tropical sand islands in the northern region to dense jungle like reef setups down south. 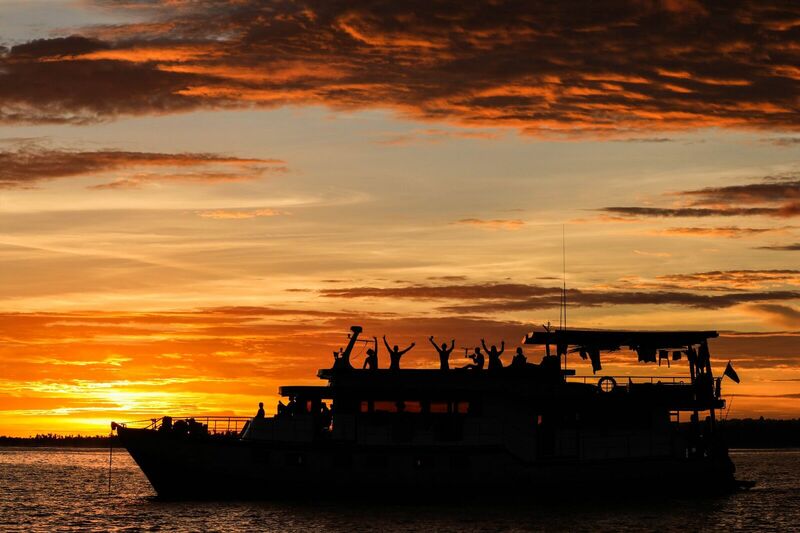 Within hours of arriving, you lose yourself in the mystic enchantment that is Indonesia. The region is well known for offering the world’s most perfect waves and some of the most perfect conditions you could ask for, warm blue water, incredible sea life, and cartoon-like barrels rolling by for just you and your best mates. Catering to our clients’ needs and requests is number one priority as The Oasis understands the diversity in today’s surfing populace and the need to maintain standards not only for returning guests, but also new guests who rely on the guide and support that the boat has to offer. The Oasis has well trained surf guides with many years of experience not only in the Mentawai, but as watermen throughout the surfing world. 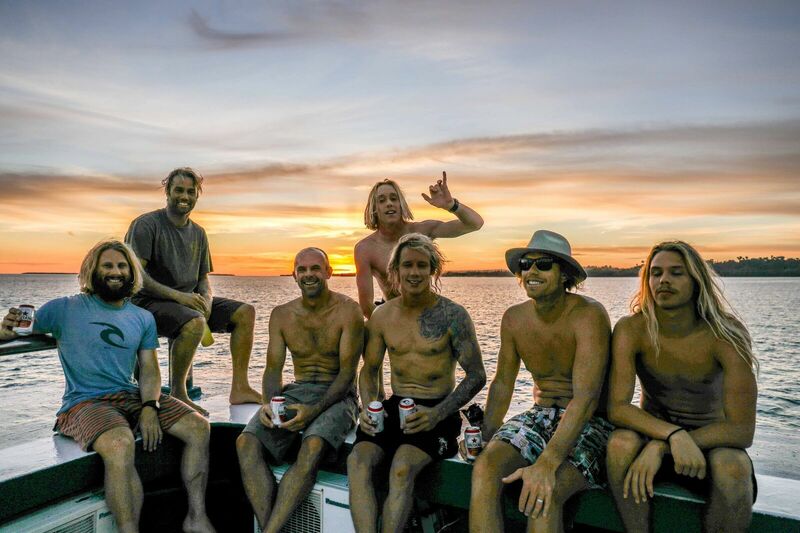 The boat also offers photography and video services by some of the world’s most reliable surf media gurus. You only need to look at the photos in this blog to see you will return home with some of the best imagery ever. Whether it’s 2-3ft clean, fun Telescopes or maybe some 8ft Greenbush you’re chasing, no matter your taste, The Oasis will get you there in style! Enjoy delicious, freshly made meals and snacks from our local chef. 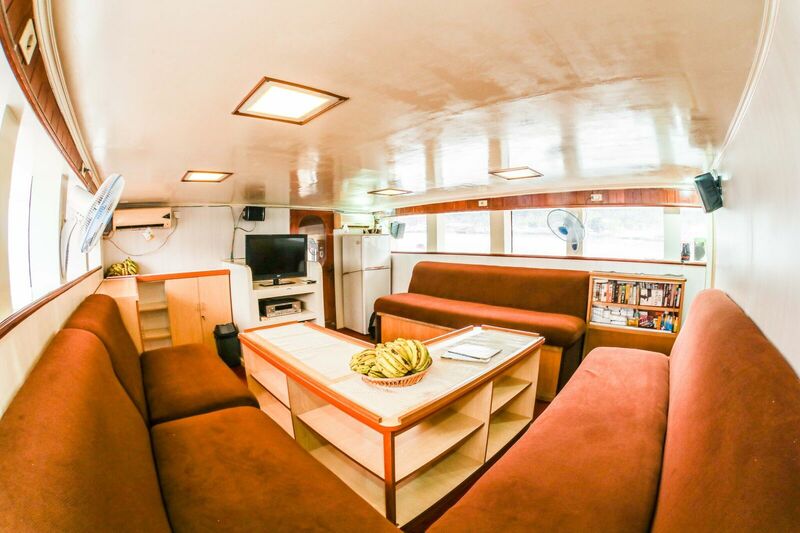 Sit back in comfortable lounge areas throughout the boat while you are taken on the surf adventure of a lifetime to Macaronis, Lances Right or Left, The Playground surf zone, Rags Rights, Thunders and plenty of other secret spots that you will have to book to experience. The Oasis is an 80ft long wooden built surf charter powered by Dual 320HP Mitsubishi 8DC9 engines. 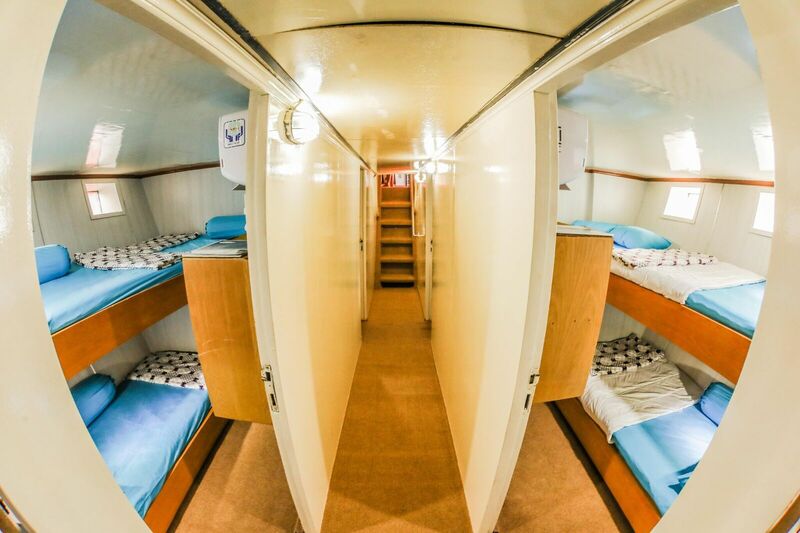 It offers 6 private, air-conditioned cabins, a comfy lounge and dining area, a 360° roof top viewing platform, recreational equipment including fishing gear, SUPs, onboard games, fireworks and much more. 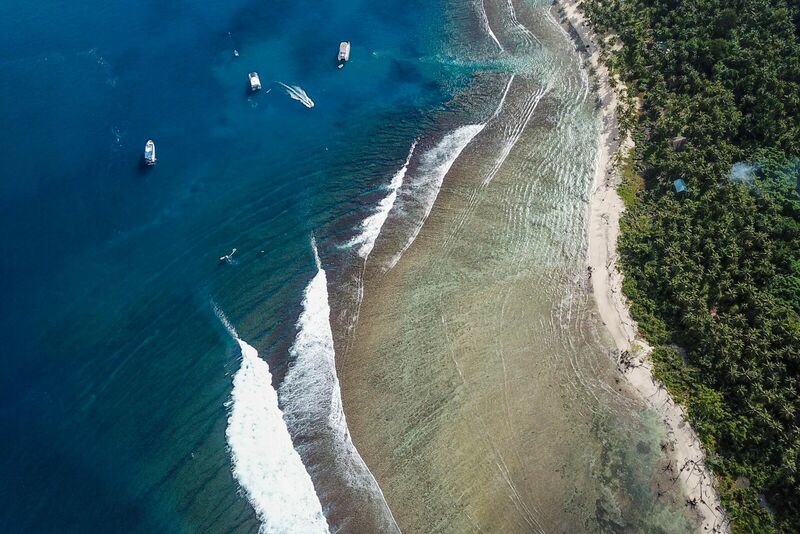 The Oasis tows a 17ft aluminium speedboat to get you around the smaller islands, experience the local hospitality and more importantly… get you on the peak to enjoy the waves and conserve your paddling arms for your next session.